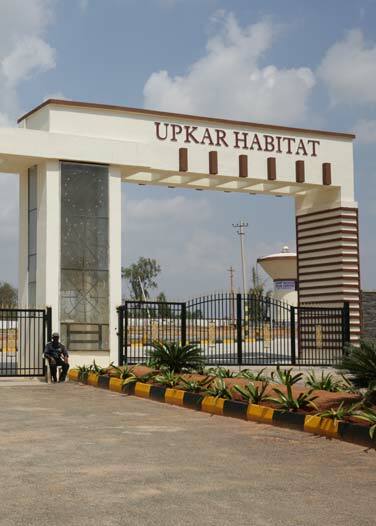 Upkar Habitat is one more project by Upkar Developers. The project is approved by BMRDA. Upkar Habitat offers expansive residential sites of dimensions 30*40, 30*50 and 40*60 nestled amidst a natural landscape. With affordable villas and villa plots, Spring Valley delivers excellent value to residents and investors. The area is home to future mega developments such as Toyota City, SIPCOT phase 3 and SEZ size industrial projects. 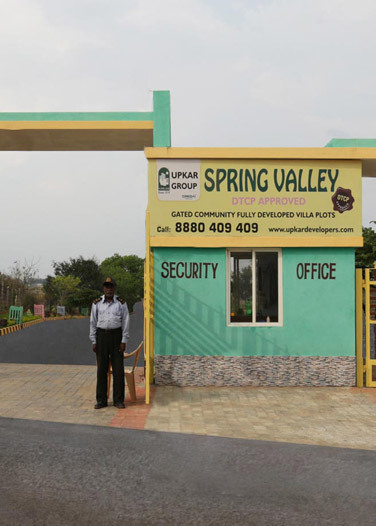 If you are looking for residential sites near Hosur then Upkar Spring Valley is the best option for you. Upkar Oakland is a competitively priced housing option for those looking at budget-friendly homes with superior finish and quality fittings. The apartments cater to individuals with any kind of lifestyle and requirement. The major industrial zones of the city such as Electronic City, Jigani and Bommanahalli are just a 20 minute drive from Royal Garden. The property also offers a number of amenities for those who wish to relax and enjoy within the comforts of their home. Some of them include Kids Park, jogging track, swimming pool, clubhouse and a multipurpose hall. 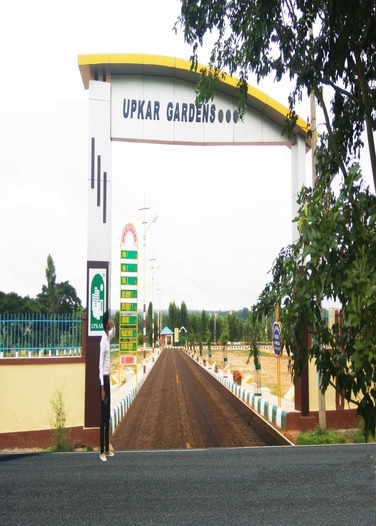 Upkar Garden as the name suggests is 12 acres of lush, green-scaped residential development that contains plots in scalable dimensions ranging from 30*40 to 30*50. Here are a few questions to consider when you buy flats, land, sites or villas from real estate agents and developers. Which of the real estate companies in Bangalore can be considered most ethical, reliable and transparent in deals from the list of real estate developers in Bangalore? 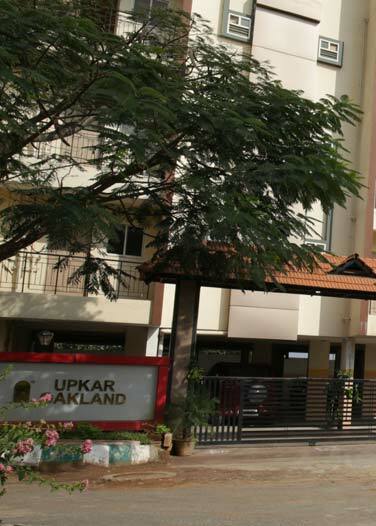 Upkar property developers in Bangalore is a choice you cannot miss! Most real estate companies in Bangalore that figure on the list of real estate developers in Bangalore can never compete with the sheer volume of completed, ongoing and shortly to be launched projects that Upkar property developers in Bangalore can give you. 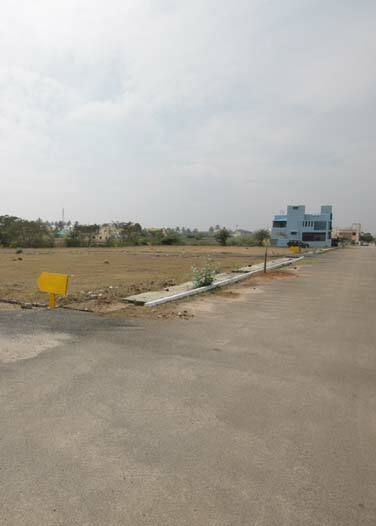 If you plan to buy plots near Hosur or villa plots on Hosur Road from a list of real estate developers in Bangalore, then look for Upkar offerings in completed projects in South Bangalore. Perhaps you’ll be lucky to find one in the fast-selling Upkar property developers in Bangalore projects. You can also consider Upkar Developers residential plots on Hosur-Bagalur Road or flats in their ongoing projects which are among the best from real estate companies in Bangalore. Real estate companies in Bangalore that offer sites near Chandapura or plots for sale in Electronic City can never compare with the BMRDA approved layout in South Bangalore of Upkar property developers in Bangalore. They even offer plots for sale on the Chandapura -Anekal Main Road that none on the list of real estate developers in Bangalore can! Not many among the list of real estate developers in Bangalore can match the Upkar property developers in Bangalore and their completed projects like Upkar Oakland, Upkar Royal Garden, Upkar Habitat or Upkar Spring Valley. 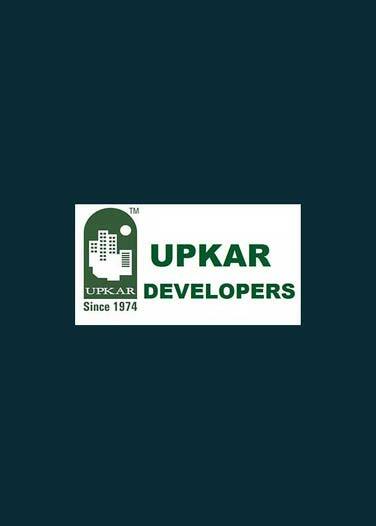 Truly Upkar Developers is a champion among real estate companies in Bangalore.